As part of ASK Maidstone’s 1st birthday celebrations I was asked to review their food. Having been to the restaurant the year before I was keen to see what difference a year can make. 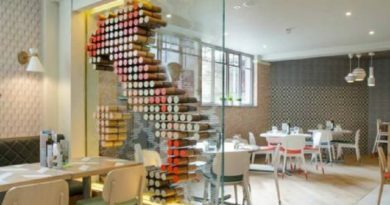 The standard of food and service was even better than before (which had been high to start with) and the honed Italian menu offered a very good range of food for every palate – all made in the authentic Italian way with ingredients either sourced in Italy or from local suppliers. The atmosphere was buzzing and the team were friendly, knowledgeable and observant. I didn’t have to wait for service once and the variety of food and drinks on offer didn’t phase the waiting staff who knew the menu well. So first impressions were good, but success all boils down to the taste of the food. I selected a starter of meatballs, followed by Rigatoni con zucchini E pesto (corgette and pesto pasta with added chicken) and finished off with a dessert of pistachio and olive oil cake. I chose these dishes because I love the ingredients and can compare to dishes I have had elsewhere – I also wanted to see how heavy the a cake dessert would be after a filling meal. I can not fault any of the dishes. 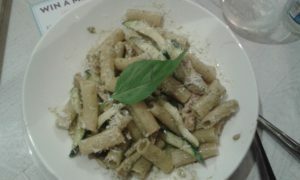 The portions were well judged, the freshness of the ingredients shone through and my mouth watered as I ate my pasta, which was a dish rich in flavour. The presentation of the food was pleasing to the eye and everything was well seasoned – with our waitress on hand with extra pepper and Parmesan cheese if we wanted it. My dessert was surprising. The combination of pistachio and olive oil really blending together well to create a moist, light cake. 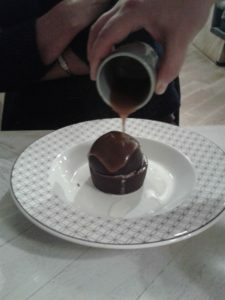 My guest opted for the chocolate lava mountain for dessert which arrived looking rather grand and the waiter then poured hot toffee sauce over the dish, melting away the top chocolate and blending ice cream, chocolate and toffee together to create a lava effect. A little theatrical food is fun. Myself and my guest enjoyed this meal more than we have enjoyed a meal in quite some time. 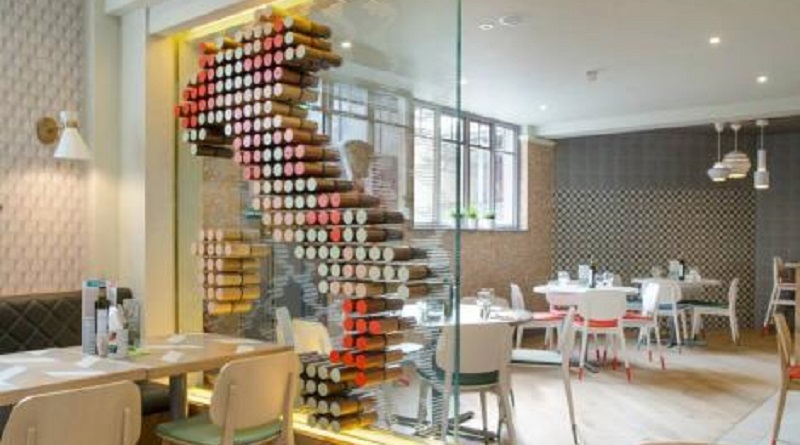 The food, ambiance and attentive team made ASK Maidstone a premium experience. 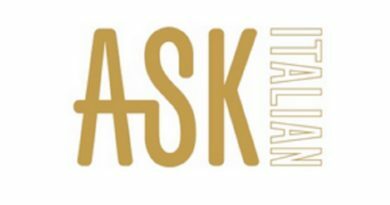 ASK Maidstone – 31-33 Earl Street, ME14 1PF Tel: 01622 671300. Open Mon – Sat 11:30 – 23:00 and Sunday 11:30 – 22:00. 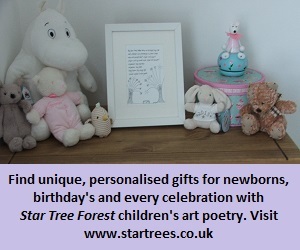 See their website for more details. ← ASK Maidstone’s 1st Birthday £1000 Giveaway! 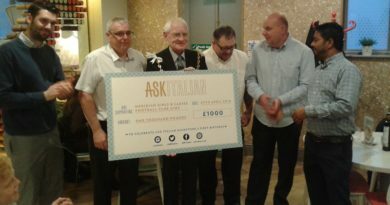 ASK Maidstone’s 1st Birthday £1000 Giveaway!